First appearances often leave a lasting impression. 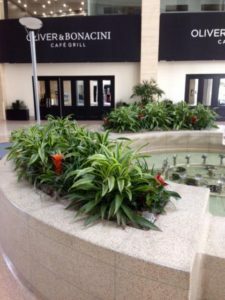 Lush and vibrant plants, promoting a healthy, happy and productive environment can play a significant part in projecting a positive company image. What better way to liven up a mundane office interior, than with the introduction of live tropical plants as part of your office décor? 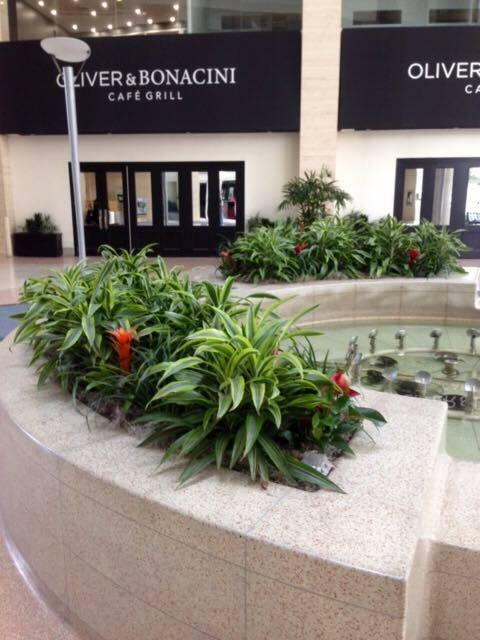 We offer clients a choice of appropriate plants that will thrive in their particular setting.